Former Russian police officer Mikhail Popkov has been convicted of killing another 56 people, raising the number of victims to 78 and making him the most prolific serial killer in Russian history. Popkov, 54, was on trial for 59 murders in Irkutsk Oblast in southeast Siberia between 1992 and 2010. He was acquitted in three cases due to a lack of evidence, despite his confession. The victims in the second trial were women between the ages of 16 and 40, with the exception of a male police officer. At least 10 women were raped and Popkov used axes, screwdrivers, and knives to mutilate their bodies. Popkov, who has been nicknamed the “Angarsk Maniac” and “The Werewolf” by local media, has now been convicted of 78 murders, making him one of the world’s most prolific serial killers in modern history. The first killings happened in the early 1990s when women as young as 15 began disappearing while they were out at night in the town of Angarsk. Their bodies were found at a number of locations. Investigators questioned 2,000 people and conducted more than 2,500 DNA tests, which led them to Popkov in June 2012. He was arrested and pleaded guilty to killing 3 women, but he was later convicted and sentenced to life in prison for the murders of 22 women. Experts found no evidence to suggest Popkov is or was suffering from a mental illness. 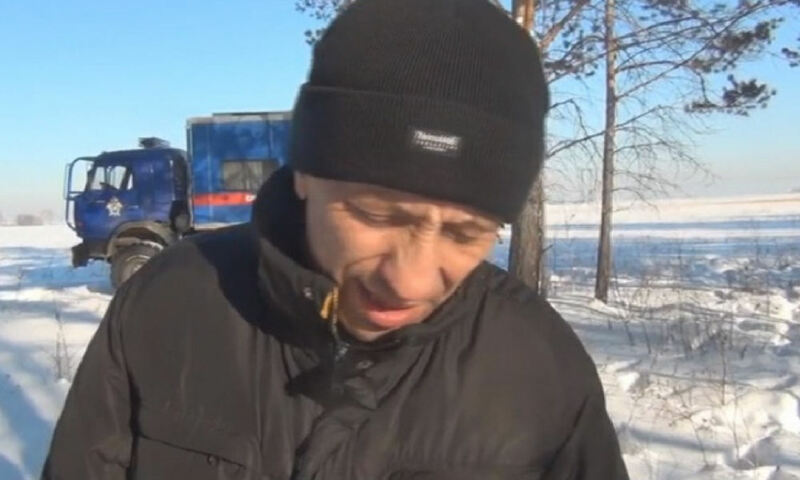 “At the time of the examination, Popkov was also aware of the actual nature and public danger of his actions and could manage them,” Russia’s Investigative Committee said.